When you are told to diversify your business by a guru of the moment, What thoughts are you thinking about? Do they suggest a bad thought because it will cost you MORE money to invest in several businesses? I’d like to invite you to take a step back from your company or brand name and consider the following. Does your company have a safe business model? By that I mean, do they serve a customer that only purchases and doesn’t promote the company to gain financially? Are they setup to give more value than they charge for? The reason I ask these questions is simply that there have been some companies that have been shut down recently (2018) for not providing means for a customer to purchase products. The FTC finds that the customer and the business owner need to be separate and not one in the same. So, if your company were to get shut down or perhaps the owners decided to close shop, what would you do? Having the knowledge of what to do before things happens such as a lull in business, is called genius. So before you get those blues of having no sales, start now to future proof yourself from the no sales coming in blues. You really need to figure out the proper way to diversify your business so that your business grows rather than taking a dump into nothing. How To Prepare For Those Lulls In Business? I believe that there are several things you can do to fill the gap of no sales. One of those things that you must do which to diversify your business is to BLOG. This is not an overnight strategy though. So, plan your strategy carefully. 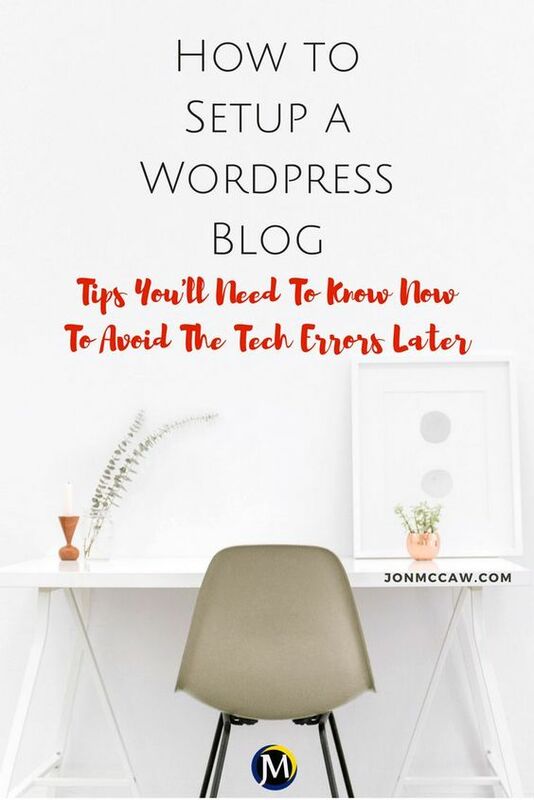 A blog is not the answer to fill in the gaps immediately. Having multiple income streams is where a business owner should be putting his/her attention. 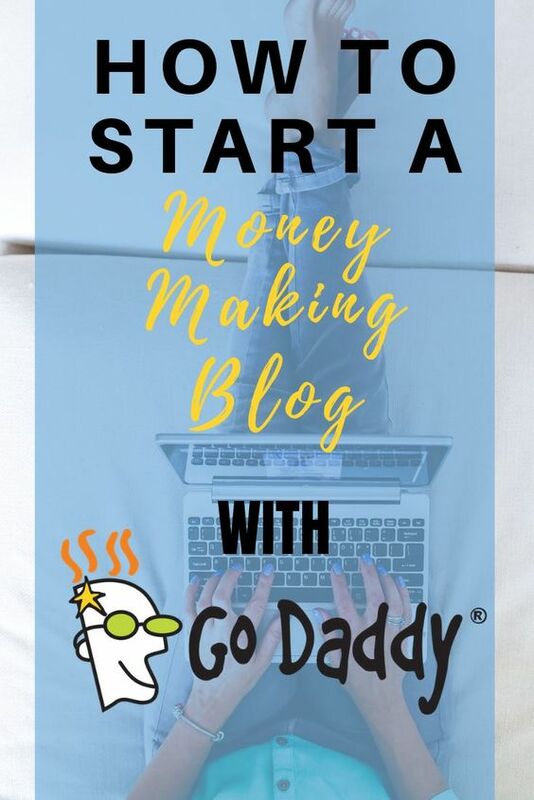 There are plenty of systems that will help you gain access to these multiple income streams but there isn’t many that incorporate the blog into this strategy for as little as $10 per year to get started. Another great strategy is to just talk to people out in the real world, and not solely rely on internet sales. During the summertime is typically the slow period for sales on the internet. So, this is the time to really ramp up your business. 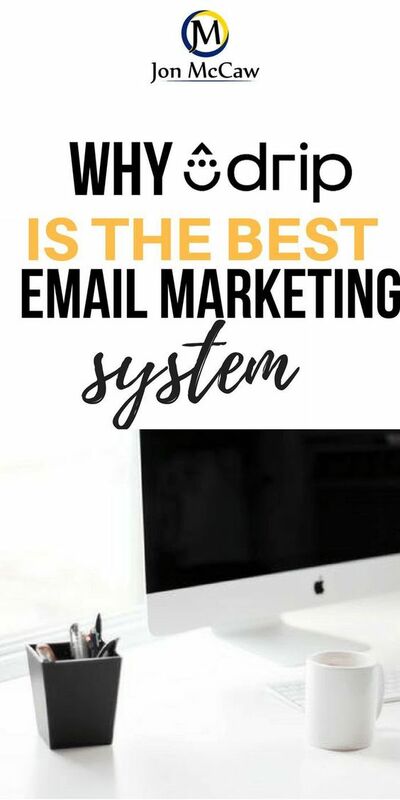 As stated above your automation is where you can gain a step or two and if you’re paying attention to the slow times in the year and also making note of the holidays that are slow you can capitalize on them via your email subscription newsletter. Whether you are using GetResponse, Aweber, ConvertKit, or Drip you have the ability to segment your email list and even schedule them to receive an email series for each holiday set forth. Putting together a bundle of your products. Don’t wait for your company to tell you what the promotion is. You’re the Entrepreneur so go and conquer like one would do. Get creative with your emails and be more than just information to your readers. Be engaging and tell stories that are relative to your business and/or holiday. 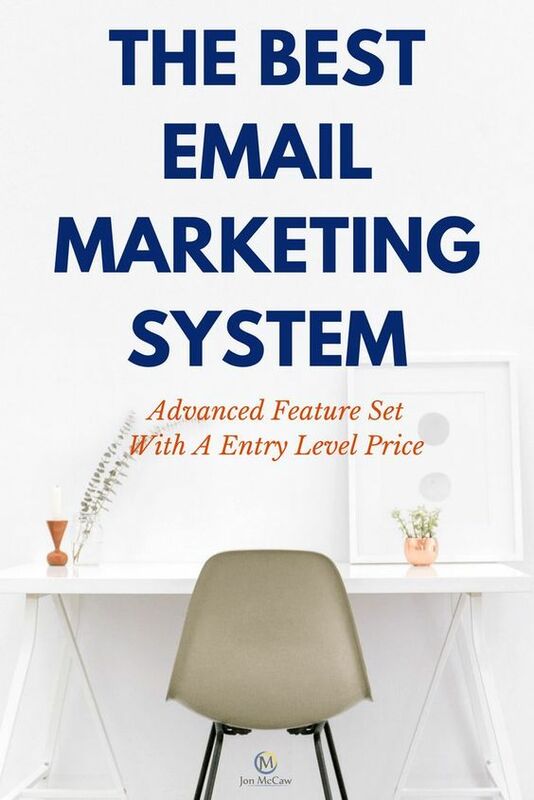 Start a competition with your email list subscribers. There are a few suggestions that you could run with to get your list engaged, and hopefully convert to sales, and team members. So you’ve probably heard that affiliate marketing is always a good back up plan. However, the issue with this is that you’re spending all your time promoting an affiliate offer. To make decent money a system that automatically promotes the affiliates for you is the smart way to go. Of course you can make good money selling affiliate products in places like commission junction, clickbank, and many others. The downfall is that not everyone knows the strategy or have the tools to promote affiliate after affiliate. There’s one system that I have found to be superior in regards to getting those multiple income streams. But it’s not just the income streams that is attractive. People from all walks of life are having success in this system because of one simple fact. There’s an education, step by step that helps even the beginner to improve their mindset, which in turn helps them succeed. Along with that you get daily inbox tips and strategies to help your income streams generate more sales and leads. What I have noticed is that the systems that bring each income stream are setup so that you have complete control over them except for the main system. This is the blogging system which provides the free blog. If there is a lull in one of the income streams, it’s very easy to change it up and promote another income stream right on your blog. BLogging has been probably the most stable player in internet marketing. But it’s also one of the more challenging to hit that grand slam. Honestly, it takes hard work for any type of business but if you’re ready to put in more time for your future than for someone else’s future. You’re ready to succeed at anything you do. Like I have said, it doesn’t matter what you do or what you promote online. There will always be more than enough customers to buy your services. So, why not start that blog and get yourself set up for a 24/7 business model so that you can make money while you sleep. 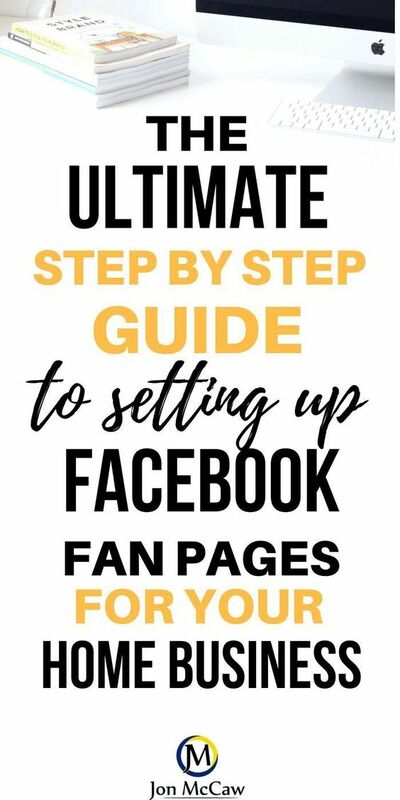 This is the perfect setup for you if you’re looking into starting a blog. 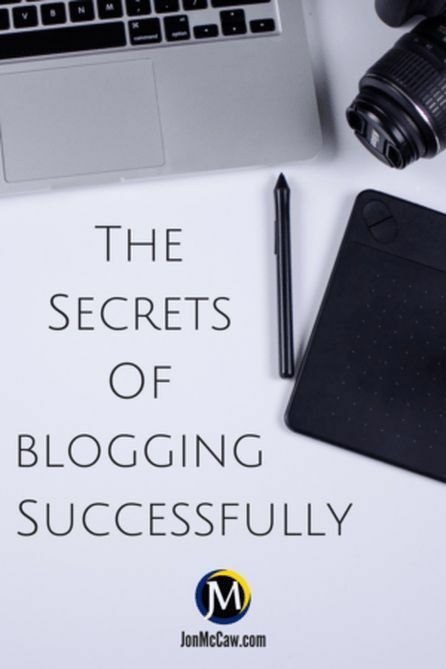 As you progress into setting up a blog you’ll realize that this blog is just right because it promotes 5 income streams on autopilot. Do you have questions about how to promote your blog? That’s all taken care of by the creator of this system, Stone Evans. The secret is all in the daily emails that you can sign up for here. As with any business, you should have the expectation that there will be some investing in to your business. Of course, you can start out with the cheapest option. How Much Does This Blog Cost To Start? We all know that there’s nothing in life that is completely free. Either you have to invest your time or your money. That’s just how things work in this world. As of the time of this blog being published, the cheapest route to get started is to get your domain name ($9.99/yr). 0purchase either a year at a time of Aweber @ $194 ($16.10/mo) or monthly ($19.99/mo). If you’re looking to save some money, you might want to go with the option to start a GetResponse Account. Here’s why. GetResponse is a tad cheaper on the monthly (1,000 subscribers or less) plans. Both in the monthly and yearly billing. So if you were to purchase the yearly plan of 1,000 subscribers or less at $147.60 and add in the $9.99 for the domain name. Do the math and you get $157.59 and you’re ready to start collecting email addresses and building your blog and business. Now all that’s left is to apply your skills in blogging or pay for the auto blogging service so that you’re blog has content for people to read when they visit your blog. 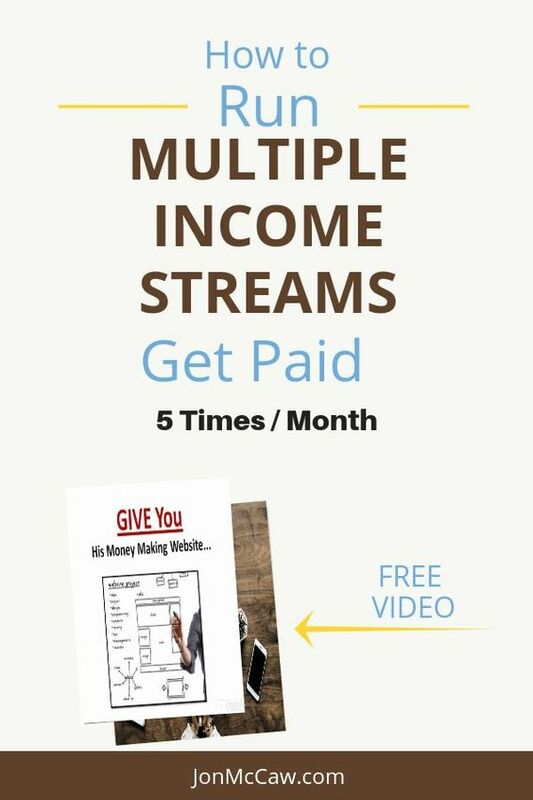 If you’d like me to send you my setup for these multiple income stream using Drip. I can do that for you. In order to get your email series sent to you, you’ll need to sign up for a FREE account with Drip. This account will be free for as long as you have less than 100 subscribers. During this time you will have time to learn and implement all your workflows, campaigns, goals, tags, and any automations you might want to implement. This is a FULL FEATURED trial. So have at it, have fun and watch your business grow!